You're young, inspired and the world belongs to you. 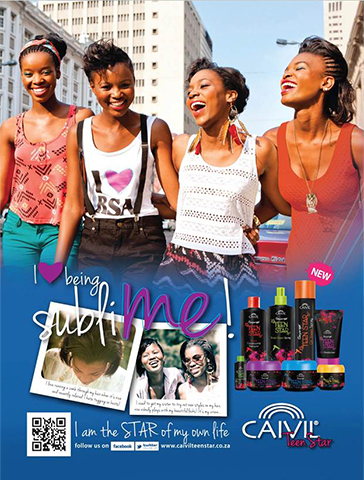 So why not own your style too with the Caivil Teen Star range of hair care products. Designed to meet the needs of young scalps, this funky range will ensure your hair stays healthy while you look like the star you are.